Novelty is expected on sale from the middle of 2019. 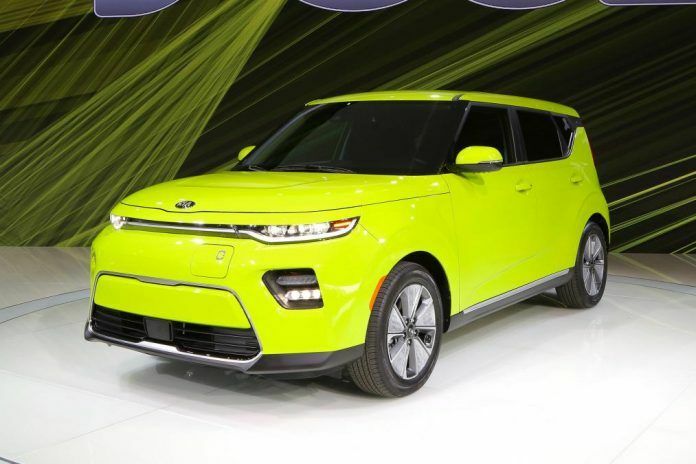 Kia Soul has retained own distinctive body design, however, there are certain innovations. For example, the front radiator did more. Another Soul of the new generation was longer than the cars of the past performance. Due to this, the space inside has grown. A new car has got a richer number of complete sets. There are versions of GT-Line and X-Line. GT-Line is a sporty version, X-Line is off-road. A 2.0-liter engine for 147 'horses' and 179 Nm will appear among the engines, a 1.6-liter unit for 201 hp from 264 Nm.